Frankenmuth, Michigan is a one of a kind vacation destination in the Midwest. This unique city is styled after a Bavarian Village complete with gnomes hidden around the town, unique structures, and painted murals to greet you as you arrive. Pack for cooler evenings. 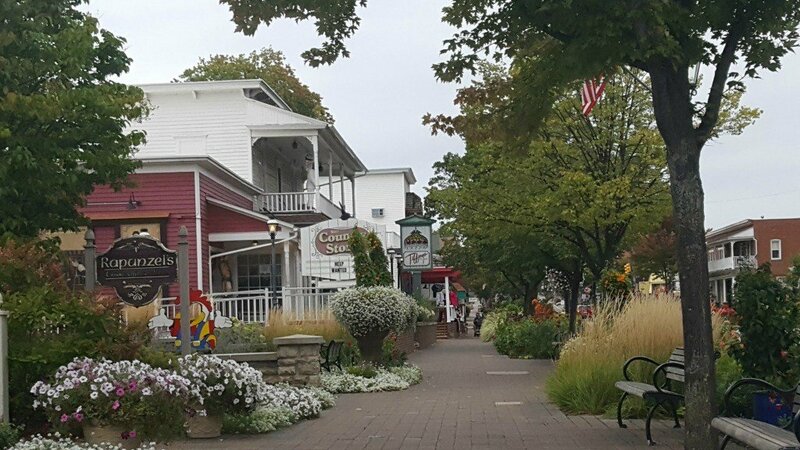 Frankenmuth, Michigan is a beautiful destination that has ideal weather year round. Even throughout the summer months, evenings get chilly. The town is best viewed on foot, as you’ll find plenty of shops and eateries located downtown to explore. 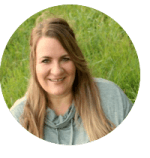 Having a lightweight jacket or sweater in the summer months is a great idea. In fall and winter, you’ll want to sneak in your gloves, hat, and a heavier jacket. Choose between modern and quaint accommodations. One of the best things about Frankenmuth, Michigan is the fact that you have the combination of modern convenience with old school beauty. 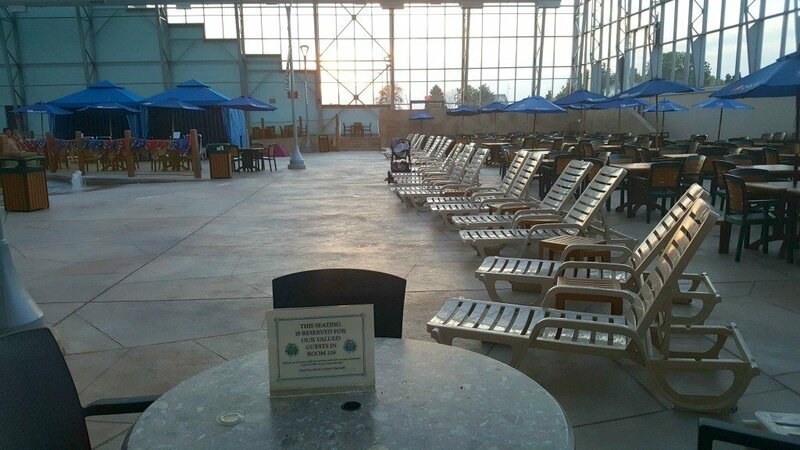 You can step outside the city and stay in more modern accommodations that even include the fun of an indoor water slide experience. Alternately, various local inns and bed and breakfast options make you feel like you have stepped back in time. Check out schedules for local events. Year round Frankenmuth, Michigan offers amazing things for everyone to do. From various crafts and art options to the year round Bronner’s Christmas store, and even beer tastings and candy making, you have a ton of options to keep you busy. Check out the Frankenmuth Gnome Hunt. 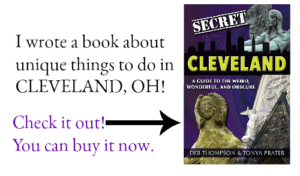 People love following clues to find the fun gnomes scattered throughout the city. Keep your spirit of adventure alive and enjoy the Gnome Hunt with your family. Explore diverse food options. You have your fair share of classic American cuisine throughout the city, but don’t hesitate to explore new and different foods. 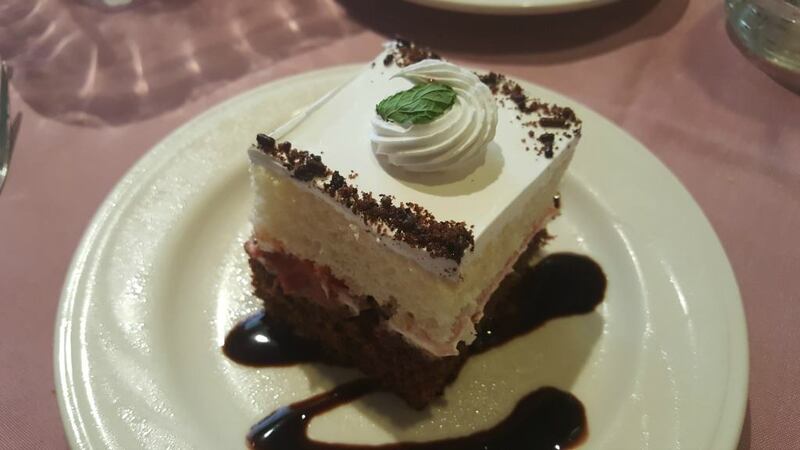 The Bavarian Inn is a perfect choice for testing out some new foods while also enjoying classic favorites. Check out the Bavarian Bargains coupon book for discounted shopping and more. View the offers for this city-wide coupon book before you visit to maximize your savings on hotels, restaurants, shops and more. If you forget or are on a spur of the moment trip, pop into the Visitor Center upon your arrival in Frankenmuth, pick up a map and some brochures and pick up your Bavarian Bargains coupon book so you don’t miss out on some great savings. 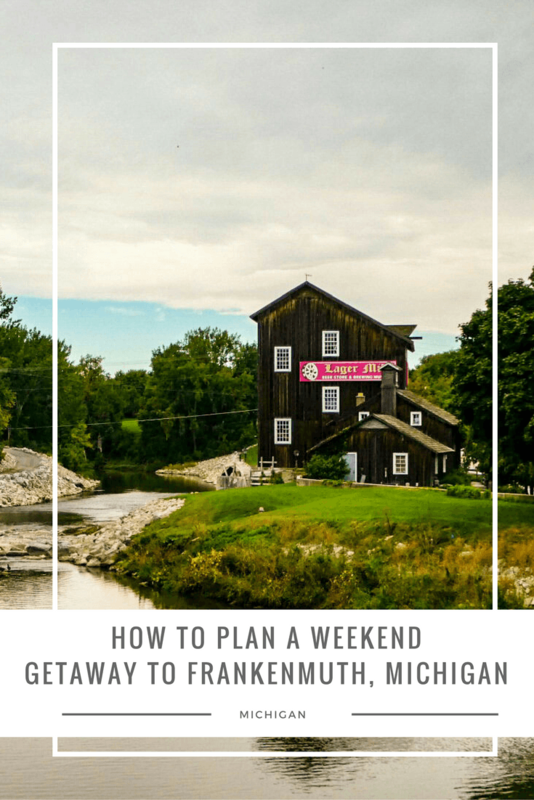 Plan your next weekend getaway to Frankenmuth, Michigan! Tons of fun adventures and classic sites are available for your family in this amazing town in the heart of Michigan.